Microsoft is celebrating an impressive 1,000 titles released through its ID@Xbox program. The team at ID@Xbox have joined together to assist with the publishing of unforgettable games like Cuphead, Stardew Valley, Overcooked 2, and Celeste, with titles like Inside, Tacoma, Pit People, and Sinner: Sacrifice for Redemption joining the fray as well – there's a lot of awesome titles that have been given life through the program, and it's great to see creators getting the support they need to make excellent games. The program has been going strong for five years and has seen games across several genres released, including games that the team, according to its announcement blog, "never could have imagined" at the beginning of the project. There's even a selection of new titles on the way, including Harold Halibut, Below, Ashen, Black Desert Online, and Sable, which we've seen before (and it looks breathtaking.) This month marked the program's 1000th release, which is an "important milestone" for ID@Xbox in general, and Microsoft is looking to the fans to say thank you. "Above all, thank you to the fans that have shown independent developers an indescribable amount of love on Xbox since day one, and thank you to the developers that keep making awesome game and giving us great feedback on a daily basis about how we can improve our program. We’re psyched to help developers bring us more surprises, more outside-of-the-box thinking and discovering new ways to push boundaries within gaming." 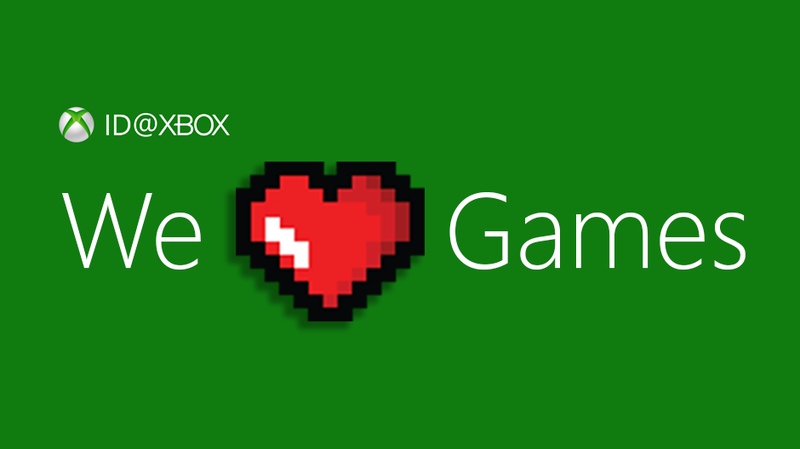 If there's an indie game you love on Xbox One, you've got ID@Xbox to thank! What are some of your favorite indies on the platform? GG XBox, you almost beat the Nintendo Switch to the punch.